That’s right. 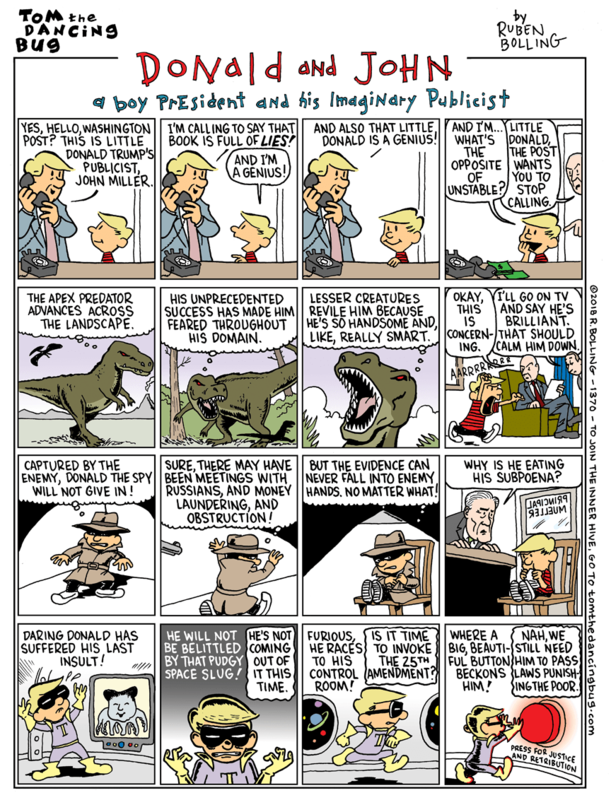 A nation of idiots put Calvin in the Oval Office and forgot to bring Hobbs with him. This entry was posted in Art, Comedy, Politics, Stupid people by brobrubel. Bookmark the permalink.